CMI Torch and Drill resistant Strongroom door. 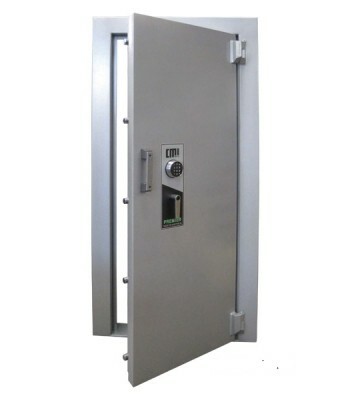 The Commander door is designed to resist: oxy-acetylene attack, drills and abrasive grinders ,explosives and force and pneumatic and hydraulic tools Available in 2 sizes. Please see table below for alternative sizes. Additional lock can be addred if required.